CLICK HERE TO GRAB IT ON AMAZON FOR $2.99! The champions gather around Jo’s chair and watch as the clouds part to reveal the underside of the flying city. The steel gray earth has several narrow tubes of yellow crystal spread along its gleaming surface, the enchanted objects creating a spiral that leads to a red, metal rod. An occasional spark falls from the central pole and dissipates into the clouds, giving the illusion of lightning. Jo has the vessel steadily rise to give everyone a clear view and she taps her ear to silently get her passengers to listen. Beneath the sounds of the ship’s rotors, the champions hear a dull hum whenever they pass close to a crystal. Those with keen eyes can see a sapphire orb that flickers like a flame inside the yellow tube’s core, but the strange object is definitely solid like a rock. The vessel swerves out of the way of a small, windowless craft that is powered by a pedaling gnome. Once their heads stop spinning, the champions get their first look at the city of Nevra Coil. Glistening towers are everywhere with a vast collection of flying devices and beasts moving among them. Several structures are missing pieces, revealing metal beams and hardworking gnomes who are trying to finish the construction. The city is a beautiful creation of metal, stone, and glass with nothing on the earthy ground besides several colonies of orange slimes. The burbling creatures feast on the garbage that falls out of hatches, which are built into the lower floors of every tower. Compared to the enormous buildings, Jo’s vessel feels like a rowboat as it weaves among the chaos. Several times they come close to hitting another ship, their skilled pilot meeting each encounter with a slew of insults and curses. They hover when a claxon goes off and the circular tower ahead opens one of its floors to reveal another ring-shaped ship. Dipping toward a metallic rail, the ship comes alongside a green-scaled reptile with seats grown into its wide back. A throbbing bubble covers the sitting area, the oily membrane protecting riders from the elements until the transport comes to a stop. Gnomes are comfortably sitting in the chairs, most of them reading notes or sleeping. The creature’s tail is merged with the track to prevent it from falling off while it pulls itself along using powerful front legs. A driver on its head opens a hatch in the top of its long nose to drop in a shovelful of screeching beetles. The Lizard slows down while everyone hears the insects getting crunched in the construct’s mouth. When the strange transport hisses at the ship, Jo pulls away and heads for where a trio of metallic birds are sitting on a windowless tower. Anyway, I have been reading to them throughout the summer. But I usually read whatever book they are reading that day. That has been fun because in most cases, it is the first time I have ever seen that particular book – but we are able to still read, ask questions, talk about the pictures, etc. But this morning I decided to take my own book. So I grabbed my book Clyde and Friends which is a compilation of three different books about Clyde. Clyde is a green giraffe and the stories are written in a delightful rhyme with crisp colorful illustrations. So this morning I read about Clyde and the Hoozy Whatzadingle. It is a silly book and the children just loved it. They had fun pointing out things in the pictures. I am at my happiest when I can introduce children to new books, especially when the books are as cleverly written with an easy to read cadence as the Clyde books are. 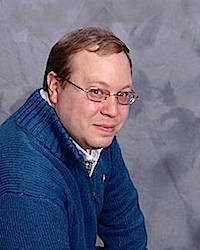 Russ Towne is the author and if you have young children, I highly recommend his books which are available on Amazon. And you should follow his blog here – his last entry was a clever rhyme about Misty Zebracorn. I have started recording the reading of these books (or I should say “Blossom” is recording them (with permission of the authors of course). In case you don’t remember my project for work, you can check it out here. It has been a long time coming and has taken more than I anticipated to make this happen but it is coming together finally and the recordings should be up on YouTube in the next couple of weeks. Here are my reviews of these books that I have recorded so far – please support these authors. Children’s books are more than just the verse and text, the illustrations are what keep the kiddos engaged and these books all do that. These are all five star out of five star books. My Doctor and Me ABC by Dr. Stephanie Cox and illustrated by Emily Burger. I think this book should be in every pediatrician’s office. What a great way to teach children about different things in the doctor’s office and their own body. It would help alleviate nervousness about visiting the doctor. Even some of the more difficult letters were educational – Uvula was a harder one to read, but these were spot on. Sidney by G. Gilman Wheeler is charming. Sidney has lots of friends and when he encounters a problem, they are there to help him solve it. The illustrations are crisp, clean and colorful and the text is great. The children I read this book to loved it and it had lots of places we could talk about what Sidney was doing or what his friends were doing and how that made him feel. Adventures at Walnut Grove (A Lesson about Teasing) by Dana Lehman, illustrated by Judy Lehman. This is the first book in a series of books about the animals at Walnut Grove. In this book, we are introduced to many of the characters. But a new face in their lives has shown up and is teasing Sammy the Squirrel for his funny eyes (they look like raccoon eyes). The message is definitely there, yet subtle. The illustrations are very pretty and show all the different animals as they play ball. I love these books with a message. The Magical World of Twigshire (Vol. 1) written and illustrated by Judi Light. This is one of the most beautiful books I have ever seen. The artwork is absolutely incredible and creative. I fell in love with the pictures, but the verses were enchanting as well. The artwork is available for purchase as well as the books. Each page is a separate story from Twigshire, some in rhyme and some in prose – but all in a verse that is easy to read and understand. Clyde and Friends, 3 Books in 1 by Russ Towne, illustrated by Josh McGill. Clyde is a Green Giraffe – he has adventures, solves problems and introduces us to his friends (like Hoozy Whatzadingle!). The illustrations are wonderful – colorful and simple. 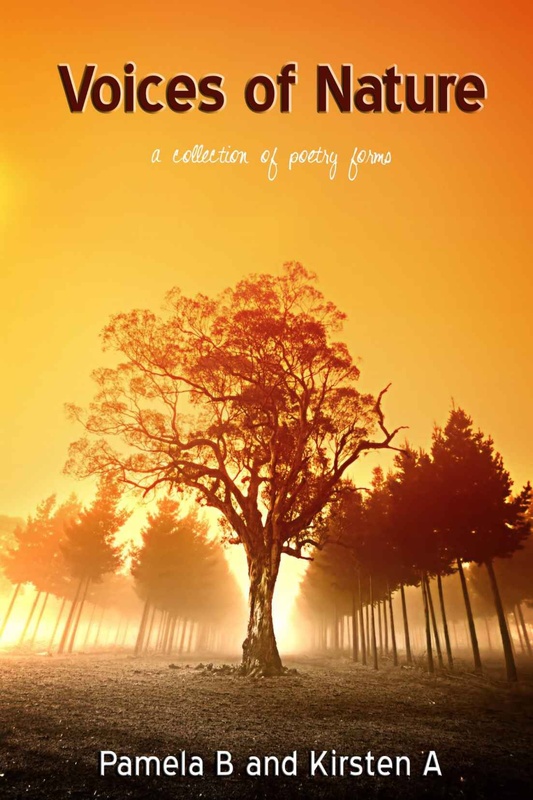 The stories in this collection are great – all with a message. But the text is what really shines – the rhyme has a cadence and rhythm to it that makes it easy to read and easy to listen to. This will be my final block of book reviews on this site. Posting on two different blogs is more than challenging and time consuming. I obviously haven’t done a good job with it either. 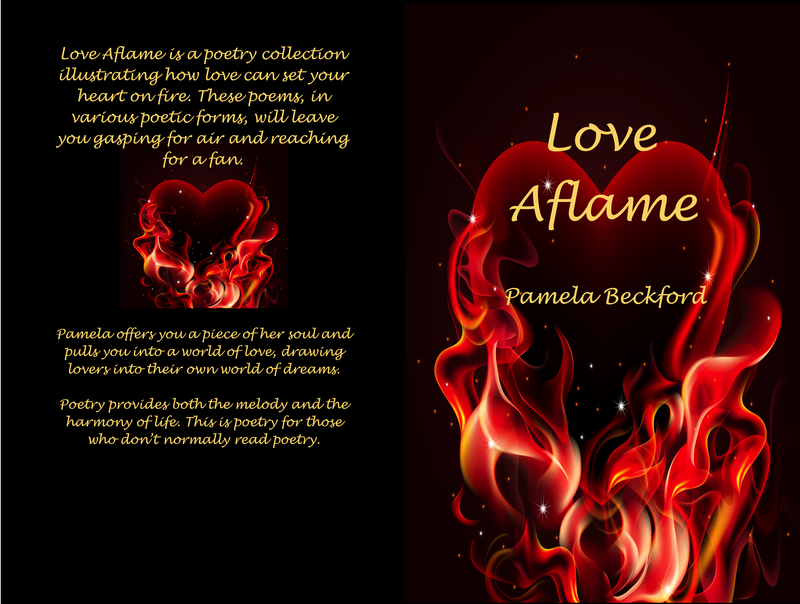 So, I have decided to keep this site open for the history of my reviews and such, but my other site, Poetry by Pamela will contain all future reviews (except for children’s book reviews which will remain on here). But here are the reviews I have today. Before I get into the reviews, let me make a couple of other comments. 1) Book Covers really do make a difference. I often buy a book (or bottle of wine) because I like the artwork. It indicates to me that the author either was a professional or used a professional. Book covers show me that it has a quality I enjoy. If they look too “homemade”, I usually pass on the book – and that’s too bad because it might be a very good book. If you are self-publishing, it is worth the expense to have a book cover professionally created and there are several graphic artists and book cover designers to choose from. 2) The Book Blurb is also critical. It tells me what the book is about and the genre. But it also teases me – it entices me to learn more – it makes me click BUY! But don’t mislead me in your blurb, that will make me angry and if I already wasn’t thrilled with your book, I will not leave a favorable review. Don’t tell me it is romance and then the romance is so minor that I miss it. Don’t tell me it is thirty different genres either. It can be historical fiction with some paranormal thrown in, but it shouldn’t be historical fiction with paranormal, fantasy, science fiction and romance. Come on, just naming your genre shouldn’t confuse the reader before they ever start reading. And, if I’m confused reading your blurb and promo material, I will most likely not have any confusion when I decide not to buy your book. Okay, enough of my commentary – here are the reviews. 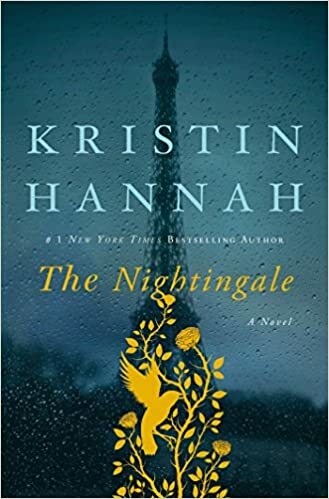 The Nightingale by Kirsten Hannah will, I’m sure, be in the top five (if not number one) in the books I’ve read this year. It has spoiled me for all other books. Dealing with WWII in France, Ms Hannah introduced us to two sisters, Isabelle and Vianne, who made a difference. The depth of the characters was incredible. 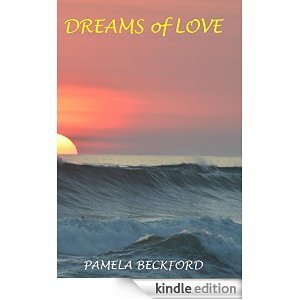 The story was captivating and pulled me in from the very first chapter. I was there with them. I felt their pain. I felt their fear. I felt their sorrow. I felt their love. I can’t recommend this book highly enough. It was definitely a book worth reading, and one I will read again. Five out of five stars unequivocally. Sweet Sorrow by Tricia Drammeh was a YA book that I picked up on a whim. I don’t typically read YA but this was a story of the angst and challenges of growing up. 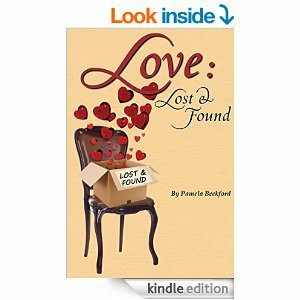 It was an easy read and I read it in a short time – well written and made me love the lead character, Rowan. Four out of five stars. 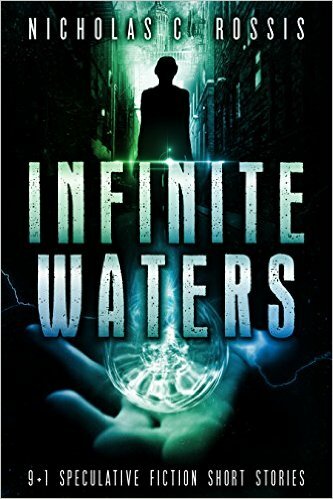 Infinite Waters by Nicholas Rossis is a collection of short stories. I don’t typically read short stories but these were cleverly written and easy to read. Woven in between each story was a separate story and I had a little trouble following it, not because it wasn’t well written, but because I kept forgetting what happened in the last segment, but it was easy enough to return and quickly remind myself what was happening. I’m still having trouble with WP and getting the links/images to show up in my posts. I told myself that was one reason to put off writing reviews. Plus, I’ve been going from one book to the next without stopping to do anything in between. And, I’ve already moved on to the next book in my queue. I’m reading To Kill a Mockingbird now because 1) I’ve never read it and 2) I want to read her next book and felt I should read this one first. Anyway, here are several reviews and sorry about the links. This was an interesting read and I enjoyed it a lot. The story is told about three women whose lives intersect (even though it isn’t clear how that is going to happen for much of the book). I felt like the character development was thorough and I really was captivated by these women. 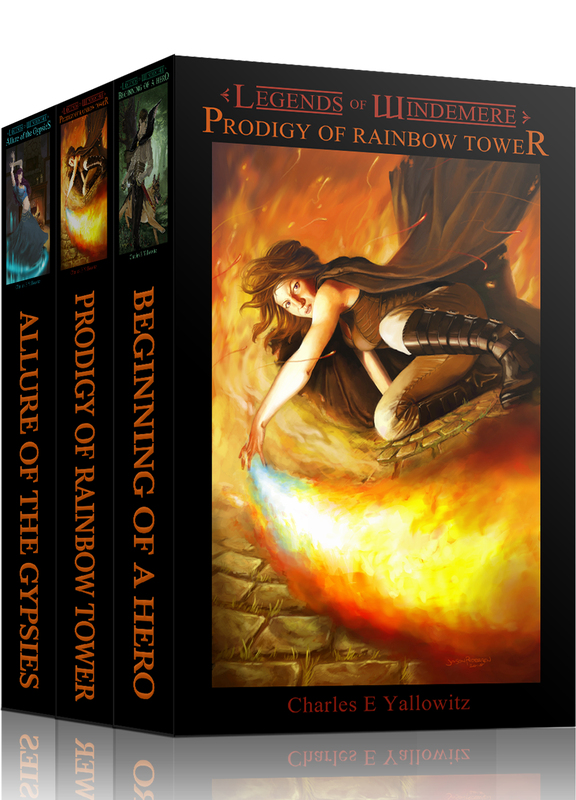 This is a 5-book series and I am anxious to read the next book. Four out of five stars. Wow! I am not sure what to say about this book. It was so well written that it read like a memoir and not fiction. I felt the pain and fear of Alice. In fact, I was second guessing everything about my own life and wondering if I had Alzheimer’s. While the book was very good, it still made me feel uneasy because the subject matter is so scary. I’m glad I read it and I have recommended it to friends. Five out of five stars. Lisette is a woman way ahead of her time. What a charming story. It made me realize just how far women have truly come in the world and we shouldn’t take it for granted. 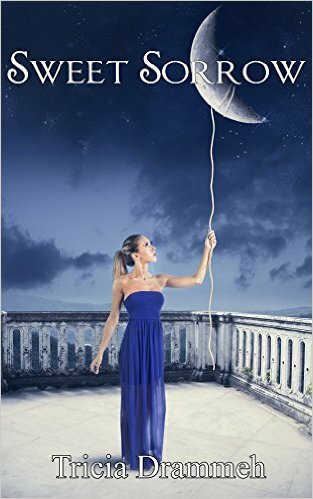 Lisette wants to follow her passion and puts herself in jeopardy on many occasions to do just that. I fell in love with her and her passion and wanted to keep reading about her. Five out of five stars. Six Train to Wisconsin grabbed me from the very first page and didn’t let me go until the book ended. In fact, I’m not sure it will ever truly let me go. The author had a way of pulling me into the lives of Oliver and Kai. I felt I was living alongside them. I was able to understand why Oliver did the things he did, but I still didn’t like them or approve. They are trying to unbury their secrets and survive as husband and wife. Five out of five stars. A Sparrow in Terezin is the second book in the series. The Butterfly and the Violin set the stage in Auschwitz. This book didn’t have the zing or the story that felt as compelling to read. Honestly, while it was an okay read, it just wasn’t on the same level as the first book and I was disappointed. Three out of five stars. I was gifted this book and since I don’t typically read YA Fantasy, I wasn’t sure what I would think. This was a pleasant surprise though. I have read other books by this author and have never been disappointed. It was an easy book to read and I read it basically in one sitting. I would like to have had a bit more “meat” in the plot, but there were no holes in it. I would recommend this for anyone who enjoys fantasy. Four out of five stars. 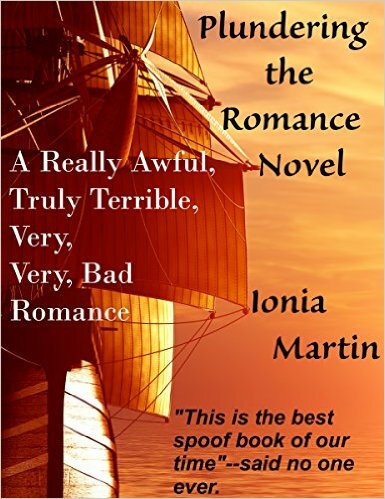 This is a novella prequel to the Leopold Blake mystery series. I thought this was an okay book and I will continue with the next book in the series. The characters made me chuckle and smile, but there didn’t seem to be much substance. I’m hoping the next book in the series expands on the characters. Three and a half stars out of five stars.